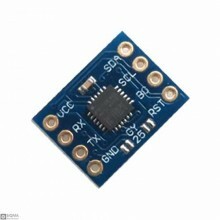 Descriptions:CJMCU-10DOF MPU9250 + BMP280 9-axis accelerometer gyroscope attitude sensor module.Feat..
Descriptions:The BMF055 is a programmable nine-axis motion sensor with a built-in accelerometer, a g.. 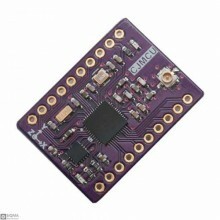 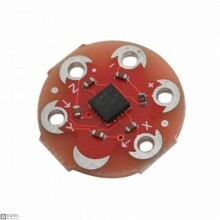 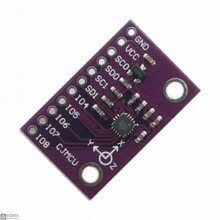 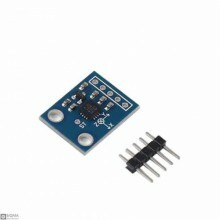 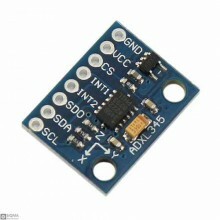 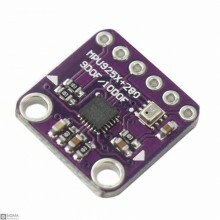 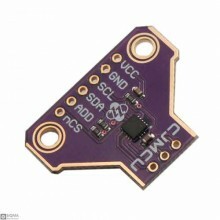 Description:This is a three axis accelerometer for the LilyPad system. 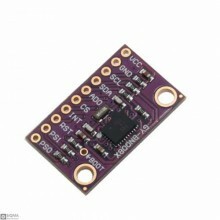 Based on the ADXL335 MEMS acc..
Properties:GY-955 High Precision High Stability High Performance Kalman Filter AHRS Sensor Nine-axis.. 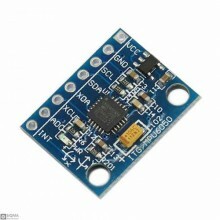 Description:The ICM-20602 is a 6-axis MotionTracking device that combines a 3-axis gyroscope, 3-axis.. 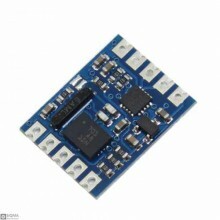 Feature:Digital High-Pass Filter OutputsEmbedded FIFO/FILO bufferLow Power Consumption with FlexSet™.. 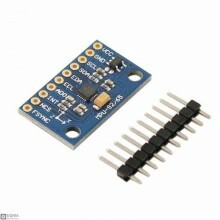 Description:The MMA9555L intelligent motion-sensing pedometer is an extension of the MMA955xL i.. 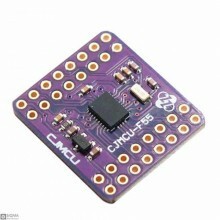 Description:CJMCU-8223 module is a powerful multi-protocol module solution for ULP wireless applicat..